The callers offer to help people who have received services at the hospital reduce their debt. MaineGeneral Health is warning residents to be on the lookout for a phone scam where a caller offers to reduce hospital debt in exchange for the person’s credit card information, according to a press release from the hospital. In the MaineGeneral scam, automated and non-automated phone calls appear to come from local phone numbers and the callers offer to help with debt reduction or to pay hospital bills. 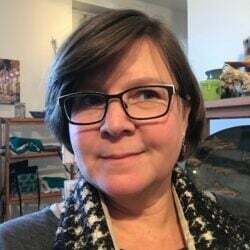 “This is a case of Caller ID Spoofing, a manipulation of the Caller ID feature that allows the scammers to disguise their true identity — and they are disguising themselves as MaineGeneral,” the press release states. MaineGeneral does not make automated phone calls regarding patient billing, but it does make outbound calls seeking payment of past-due bills. Anyone concerned that a phone call may be from a scammer is advised to end the call and call the hospital switchboard at 626-1000 or 872-1000 and ask to be transferred to the billing office. The hospital notes that it has reported the scam to the authorities. 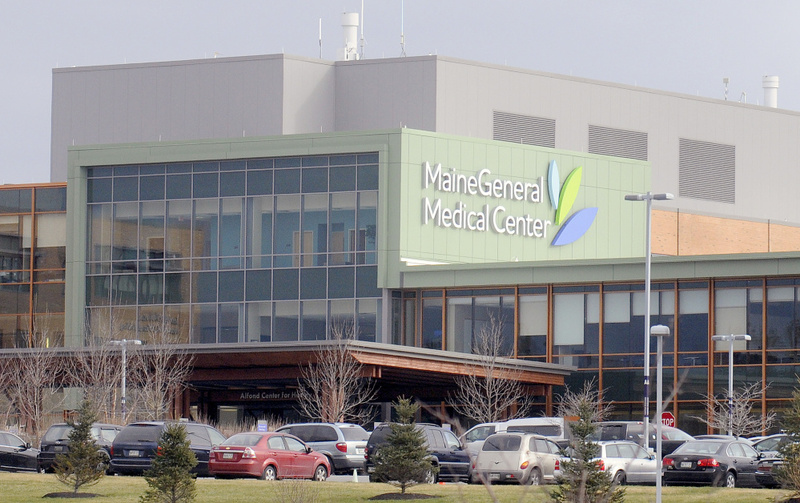 MaineGeneral has medical facilities in Augusta and Waterville.